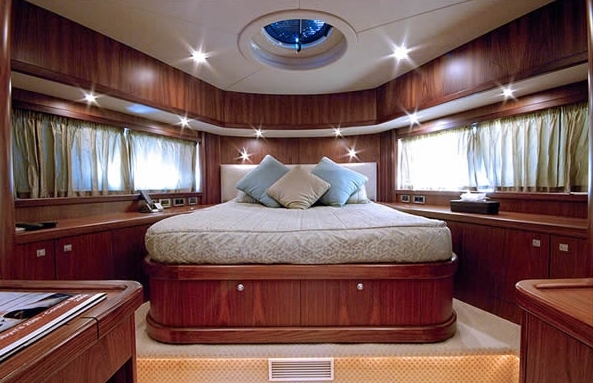 The Predator 82 brings together dynamic new design principles to offer more space and comfort than what would be considered normal with other vessels in this size category. 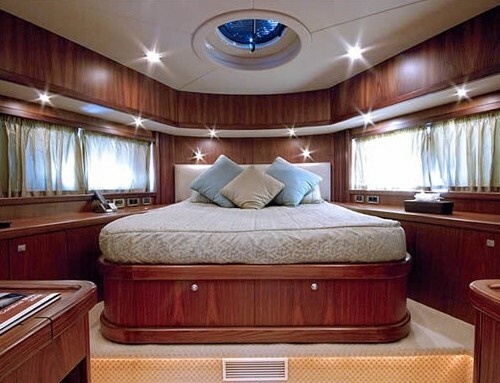 This immaculate three cabin sports yacht has been meticulously maintained and shows virtually no signs of time. 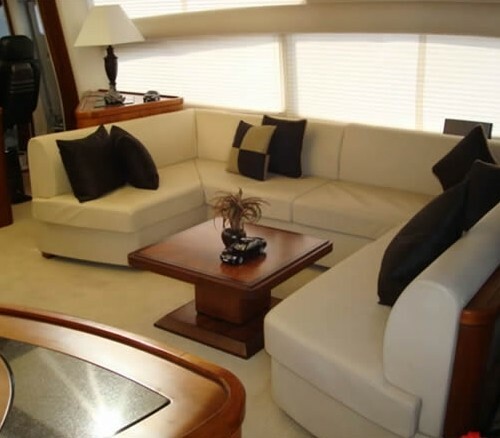 A well equipped galley with all of the standard amenities together with a long list of upgrades make this a must charter vessel. 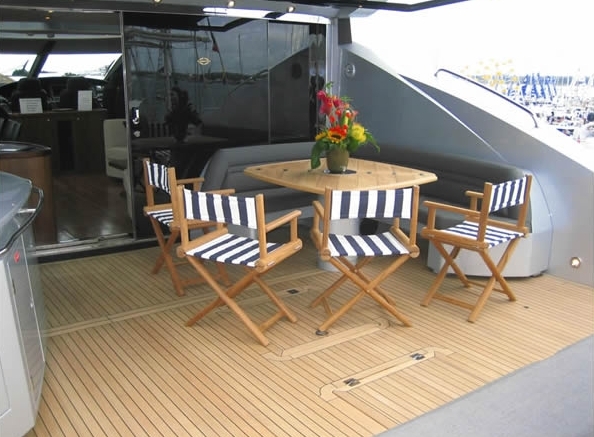 The large aft deck creates the feeling of freedom and fun followed by the extended and open sundeck which allows for the liberty to move. 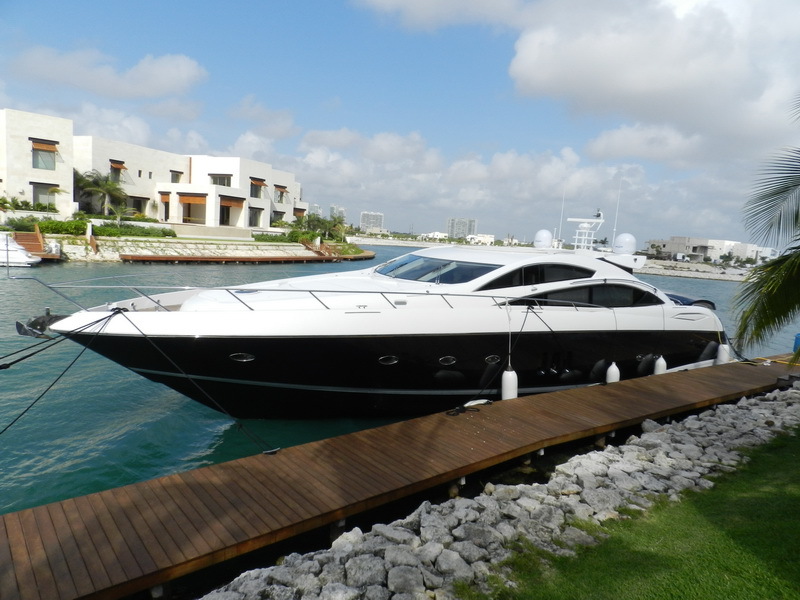 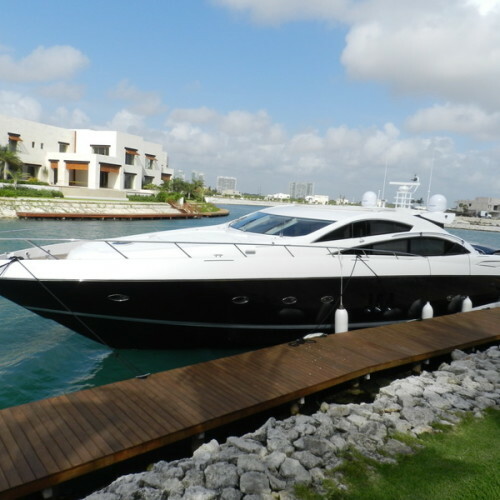 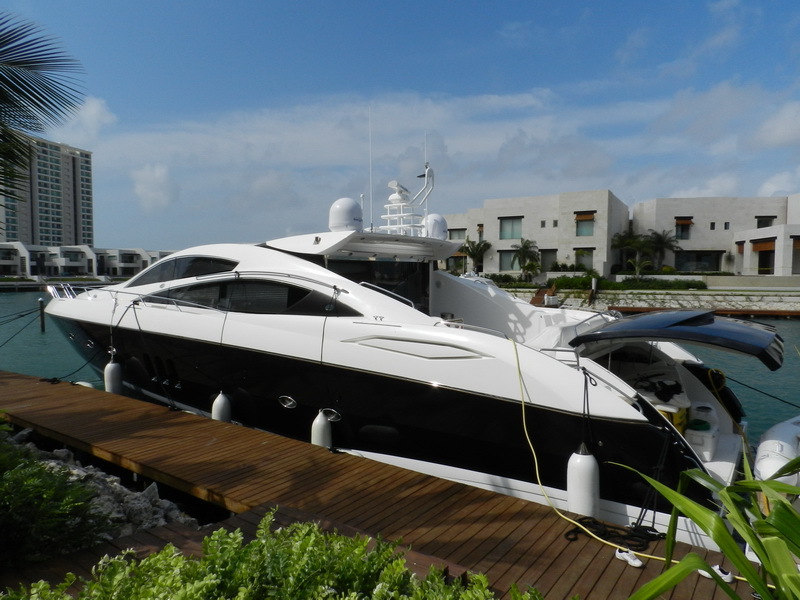 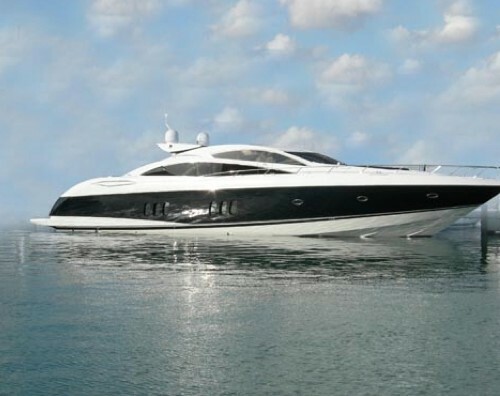 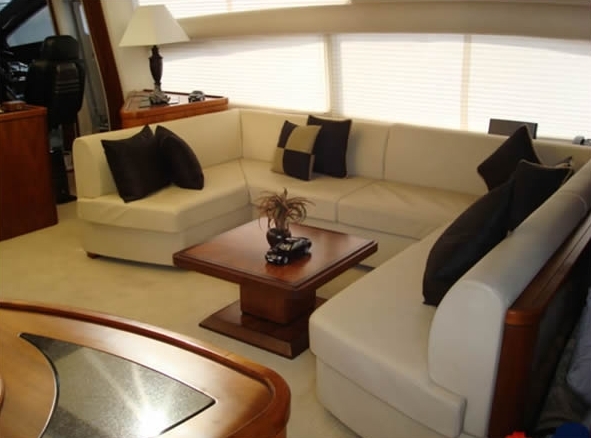 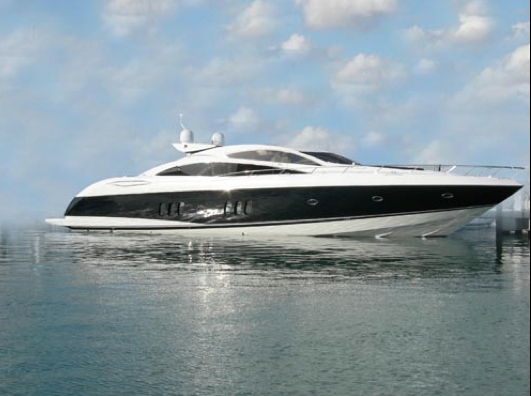 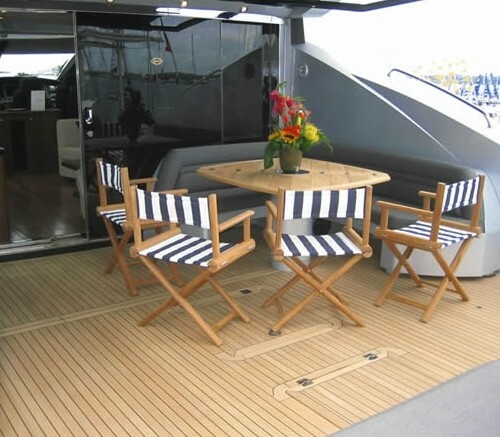 Inside is an open and spacious floorplan making this a great vessel for extended and day charters. 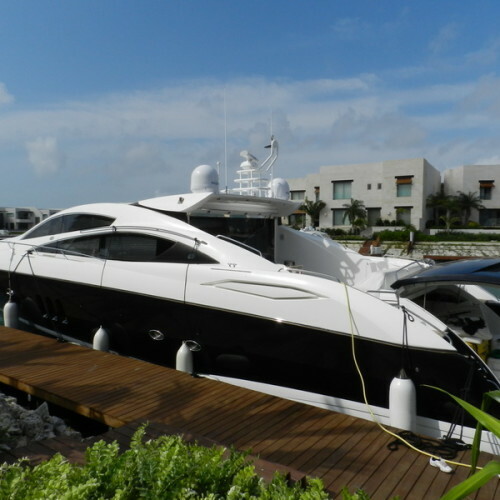 Water toys are available upon request and the standard snorkeling gear comes with each charter.